The Ultimate (Wo)man Cave Giveaway. I certify that I am 19 years of age or older (for BC and ON), or 18 years of age or older for AB. I want to receive email offers and info from Gateway Casinos & Entertainment, 4331 Dominion St. Burnaby, BC V5G 1C7, Email: privacyofficer@gatewaycasinos.com. I understand that I can unsubscribe from receiving such communications at any time. Which site have you most recently visited? 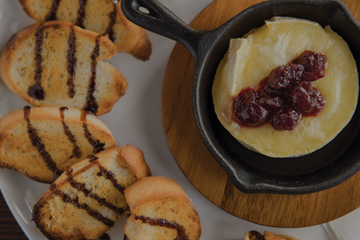 Did you know members of the above programs receive 10% off your food order when you join the provincial Loyalty Club – Ask your server for details! Don't have an account yet? Join. 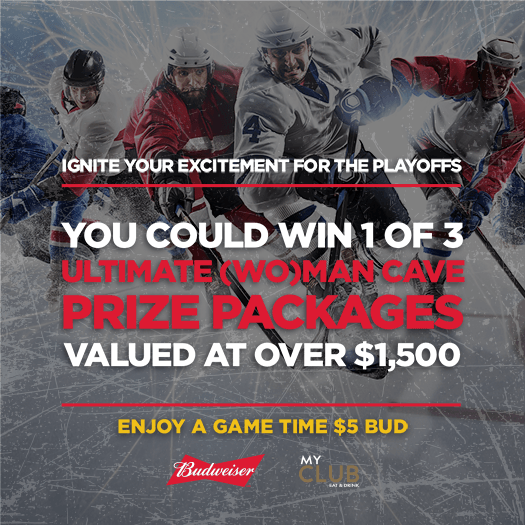 Match Eatery & Public House presents the "Ultimate (WO)MAN Cave" Sweepstakes! Email A Friend About This Awesome Site! Three Lucky Winners Will Win an Ultimate (Wo)man Cave Prize Package! The prize packages include everything you need to create your own (wo)man cave! The Ultimate NHL (Wo)man Cave Giveaway! 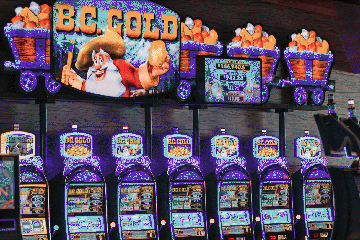 Gateway Casinos & Entertainment in BC, Alberta, and Ontario! Come on in for a cold one. It’s Friday! With 27 properties across BC, Alberta, and Ontario, you're sure to find your new favourite place! Click here to visit GatewayCasinos.com to see a list of all our properties. How can I get entered in the contest? You can enter via text: text the word "stanley" to (604) 359-0999 in BC, (587) 802-3888 in AB, (289) 677-1999 in ON, or enter online by clicking by clicking here. Then choose from entering with your email address or your Facebook login. What kind of email will you send me? You will receive a "Thank you for entering" the contest email. We will email you to confirm your email address and when you confirm you will receive a bonus entry ballot as a thank you. You can enter every day, and we'll send a thank you each time you enter. We may send a reminder or offer, and you can unsubscribe any time.. It's easy! 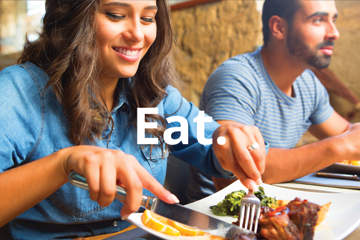 All you need to do is join your provincial casino loyalty club and you will get 10% OFF your food purchases. 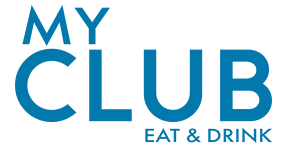 There is a loyalty club card in BC (ask your server for details), My Club Rewards or Players Rewards Club in AB and My Club Reward in ON. Great places, great prizes, great products. Copyright © 2019 Gateway Casinos & Entertainment™. All rights reserved.